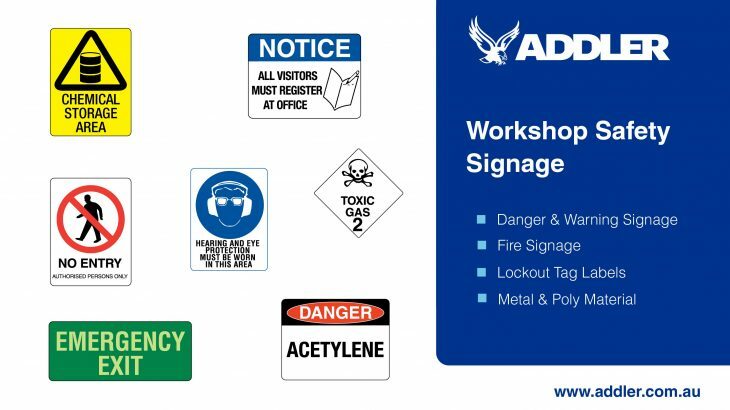 Is your workshop OHS compliant? 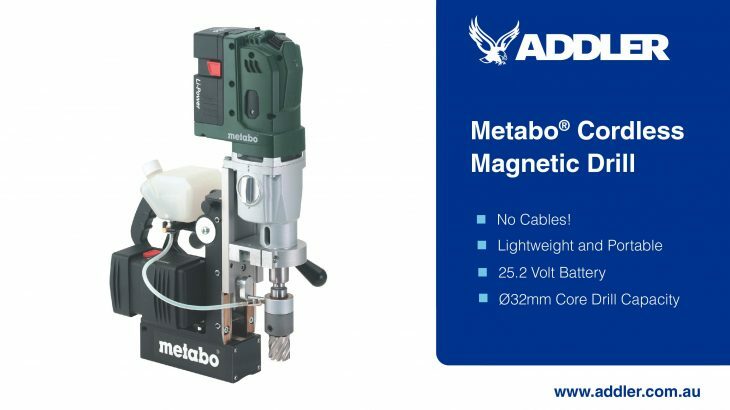 The Metabo Cordless Mag Drill won’t leave you tangled. 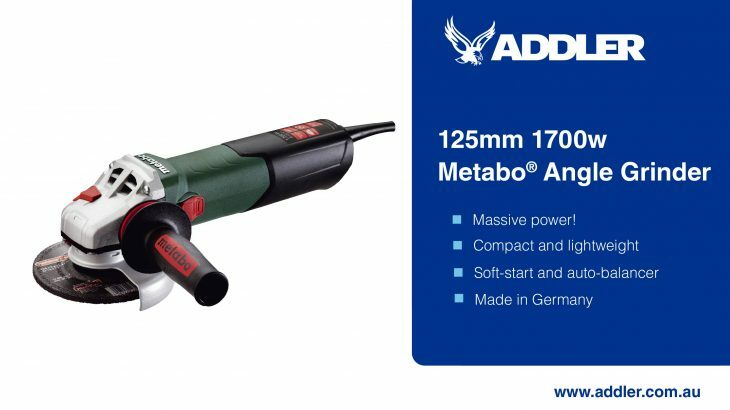 The World’s Most Powerful 125mm Angle Grinder. 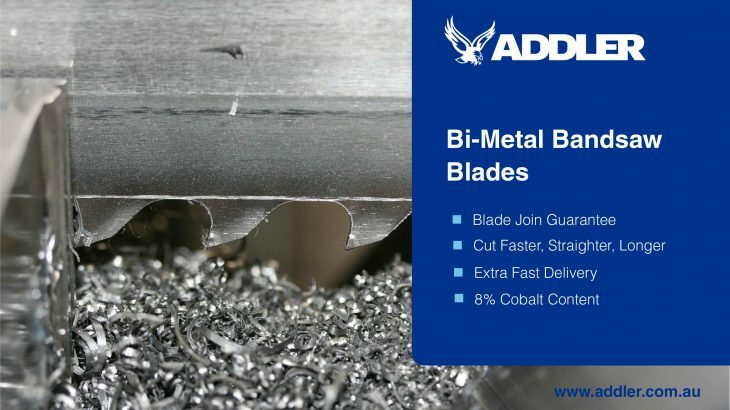 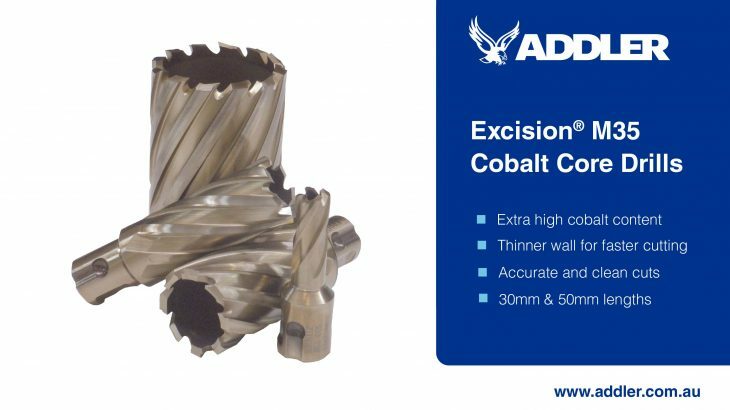 A core drill that outperforms.